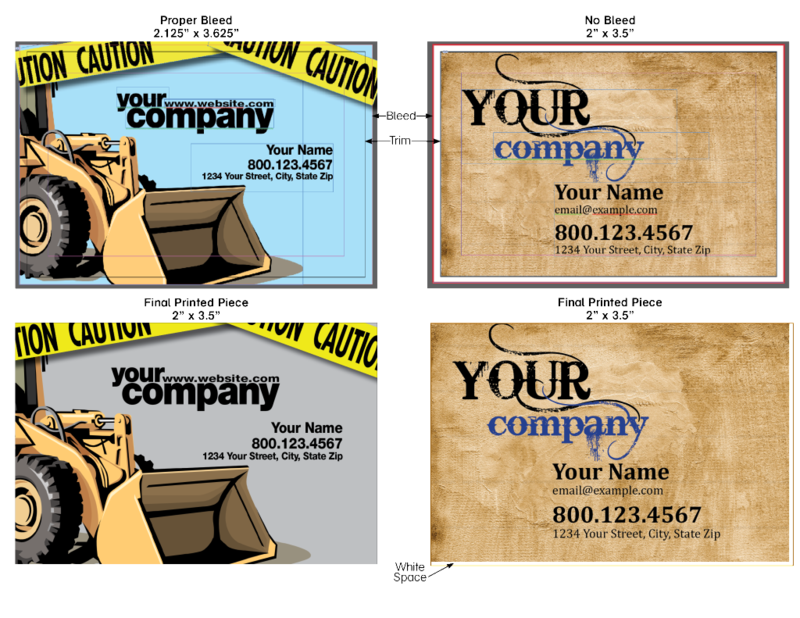 To expedite your print project, please package your print files according to our file requirements. To help us process your files as quickly as possible, please make sure that you are adhering to the file requirements outlined below. If your file does not follow these guidelines, extra time may be required to process your print project. Click here to download the PDF version of File Requirements. When supplying print files, it’s always best to provide the files in the native format (the program that it was created in) and a high resolution PDF. This way if we do need to make adjustments or corrections, we can process the changes as quickly as possible. When setting up your files, it’s necessary to build them to final trim size. If there is a bleed, please include at least 1/8” (.125″) bleed beyond the final trim size. If your final print piece has a white border, it does not need a bleed. When submitting a PDF file for final output, you must include the crop marks and the bleed. All images must either be vector files and have a minimum of 300 dpi (dots per inch) resolution or be vector art to print sharp, high-quality images. 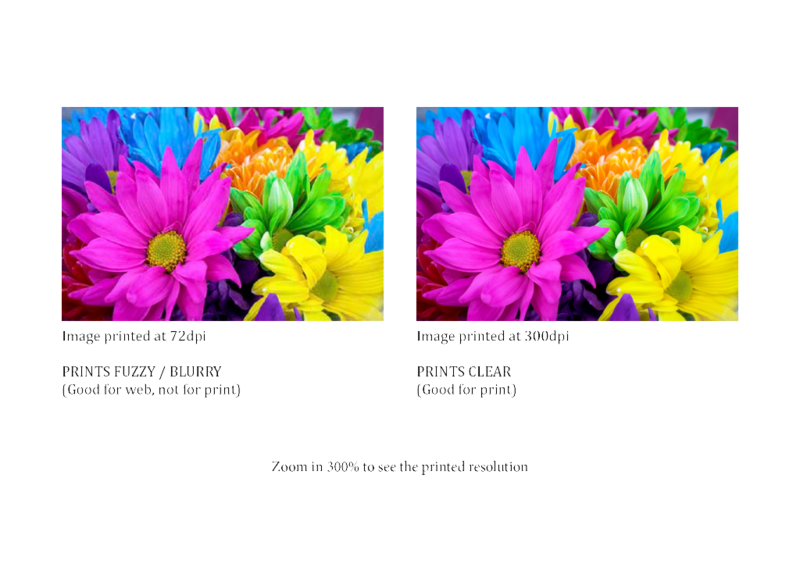 The combination of RGB light creates white, while the combination of CMYK inks creates black, making it nearly impossible for the printing press to exactly reproduce colors as we see them on our monitors. 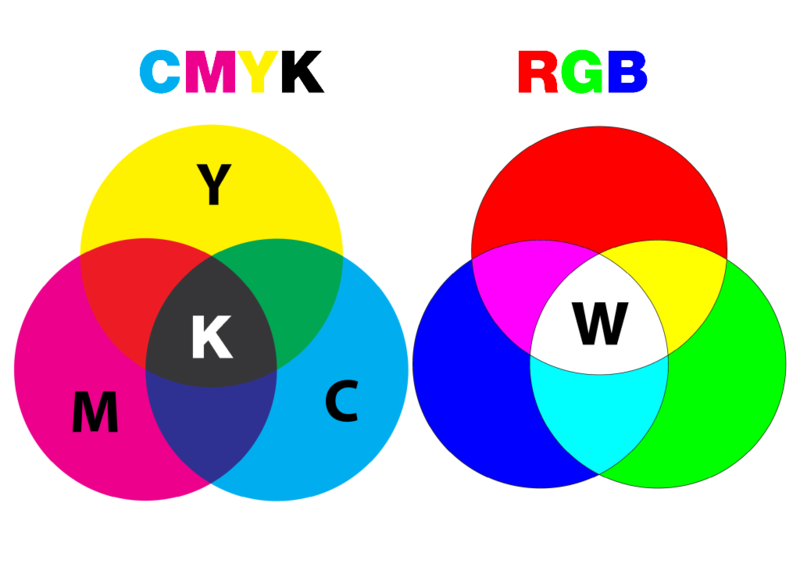 We request you convert your colors from RGB to CMYK if your tools allow. By doing this you have maximum control over the results. If you are working in a vector-based software like InDesign, Quark, or Illustrator, all text must be converted to outlines before generating the final .pdf file. If you are working out of Photoshop, simply flatten the image. We strongly suggest that you do not use any fonts smaller than 7 pt. All fonts must be embedded. We do not recommend using Photoshop for text. Photoshop is pixel or raster based.